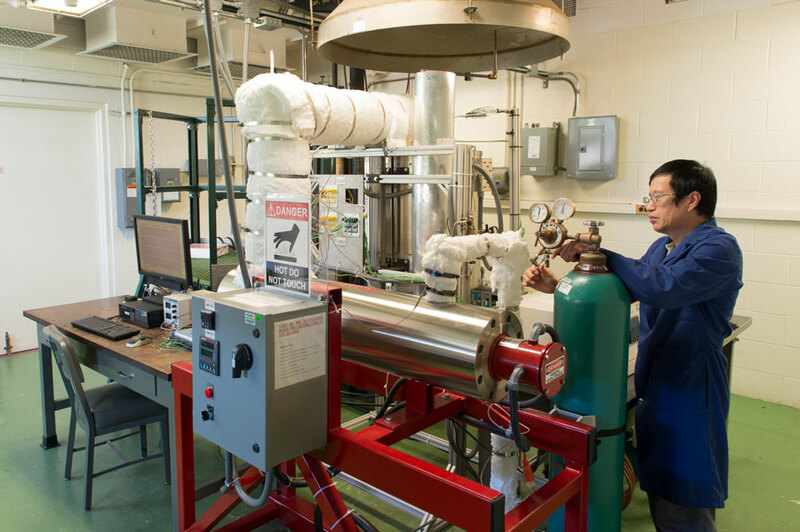 Researchers at the U.S. Department of Energy’s (DOE’s) Argonne National Laboratory have designed an inexpensive thermal energy storage system that will be significantly smaller and perform more than 20 times better than current thermal systems. The SunShot Initiative supports research and development of concentrating solar power (CSP) technologies that reduce the cost of solar energy. 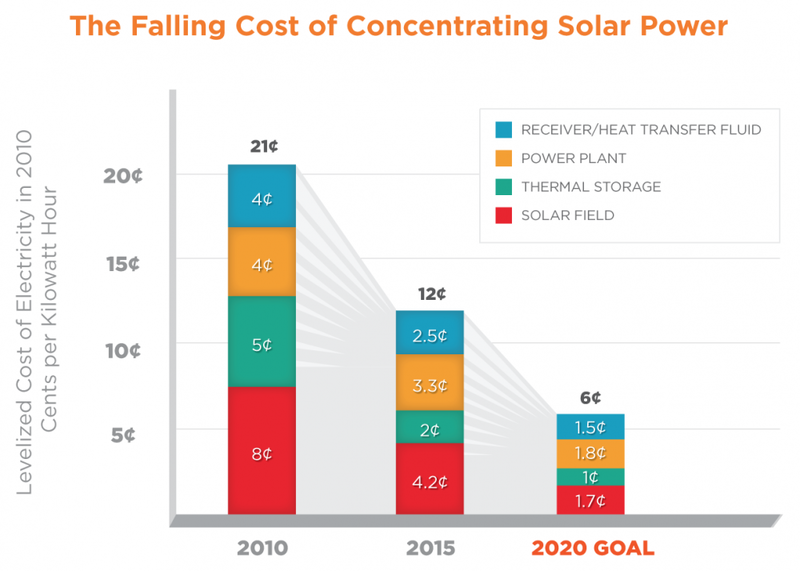 CSP helps to achieve the SunShot Initiative cost targets with systems that can supply solar power on demand, even when there is no sunlight, through the use of thermal storage. 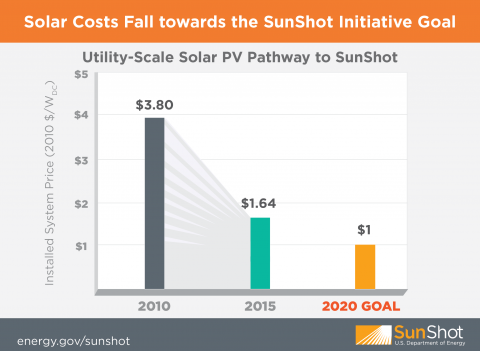 Since SunShot’s inception, the levelized cost of electricity for CSP has decreased about 36 percent, from $0.21 cents per kilowatt hour to $0.13 cents per kilowatt hour, already over half of the way toward achieving the SunShot goal of $0.06 per kilowatt hour.